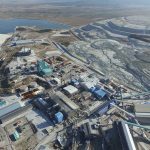 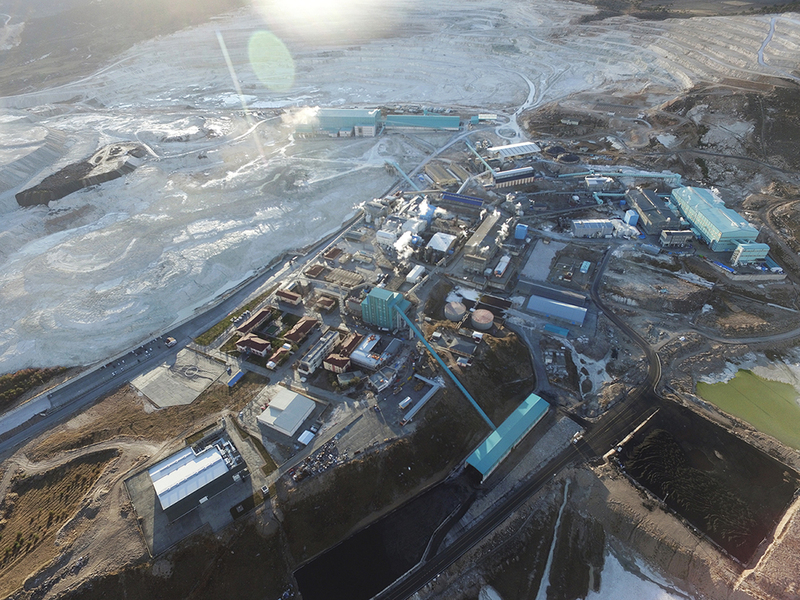 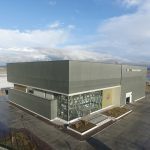 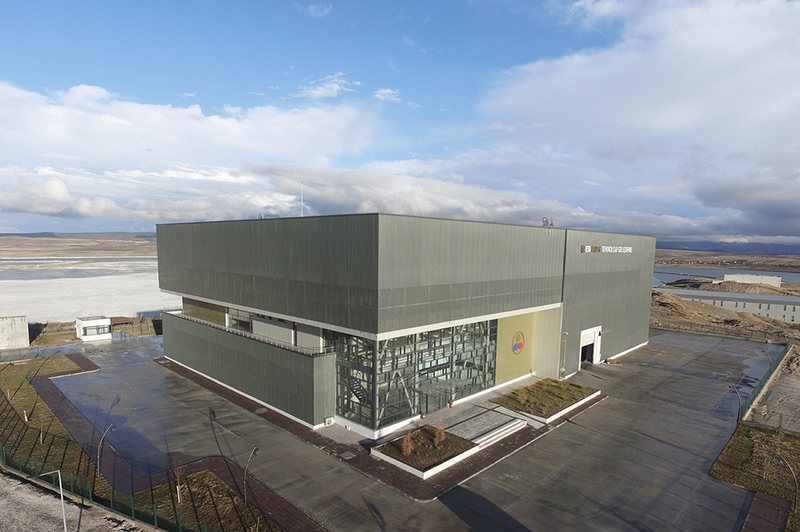 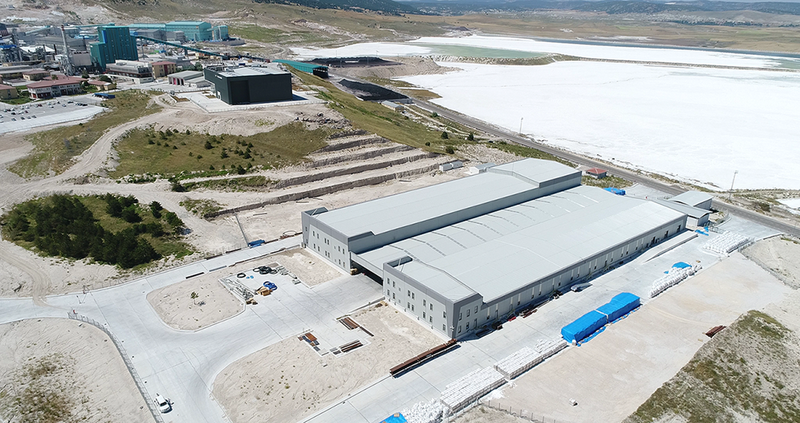 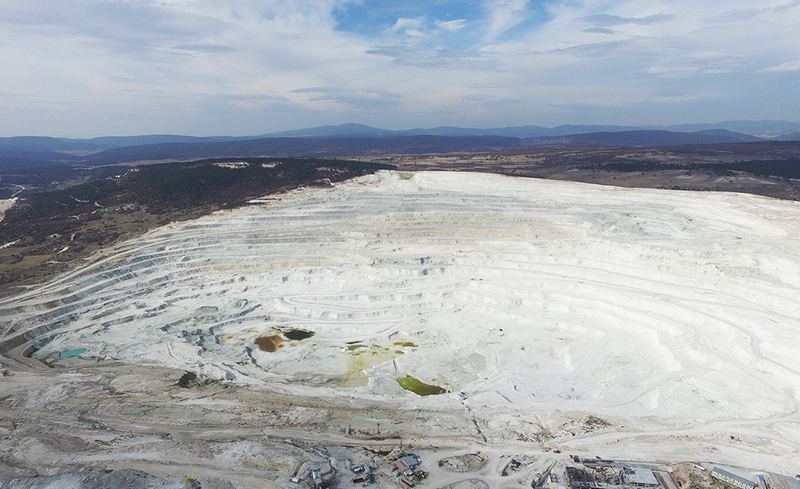 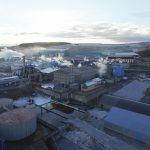 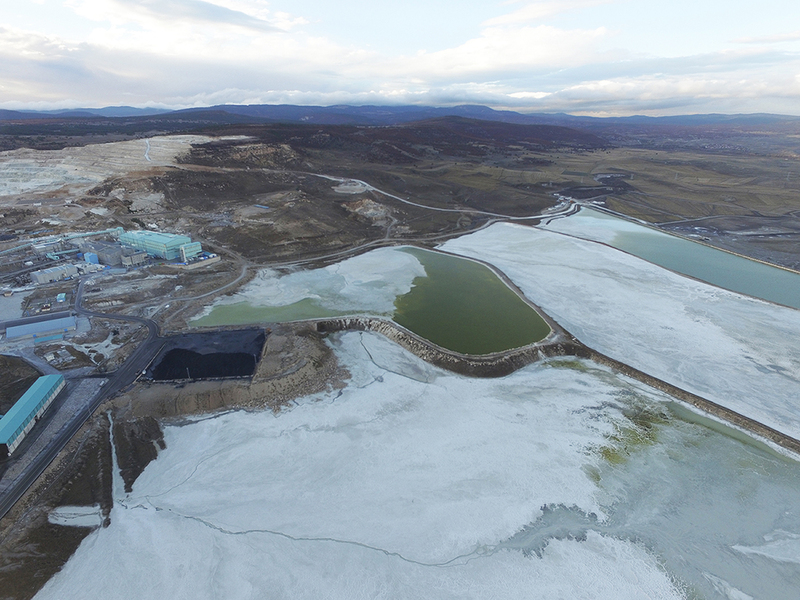 The facility, established in 1970 as Kırka Sodium Salt Site Management in Eskişehir-Kırka and after the restructuring in 1998, named Kırka Boron Operations Directorate is active in mining, chemistry, metallurgy and logistics, especially borates. 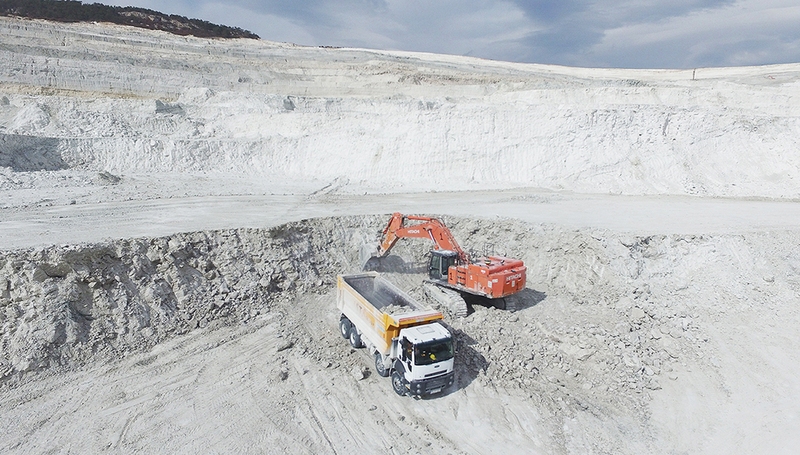 The Kırka – Sarıkaya formation, which possesses the largest share among the world‘s tincal reserves, constitutes for about 20% (18%) of the world reserves. 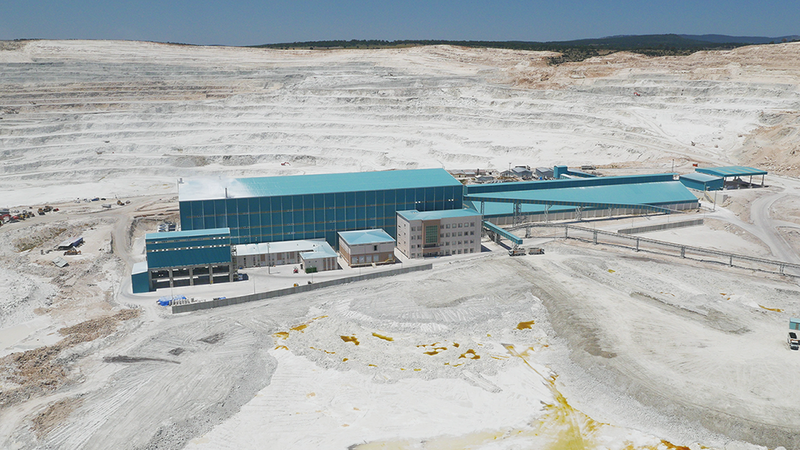 It also constitute 25% of the boron reserves in Turkey. 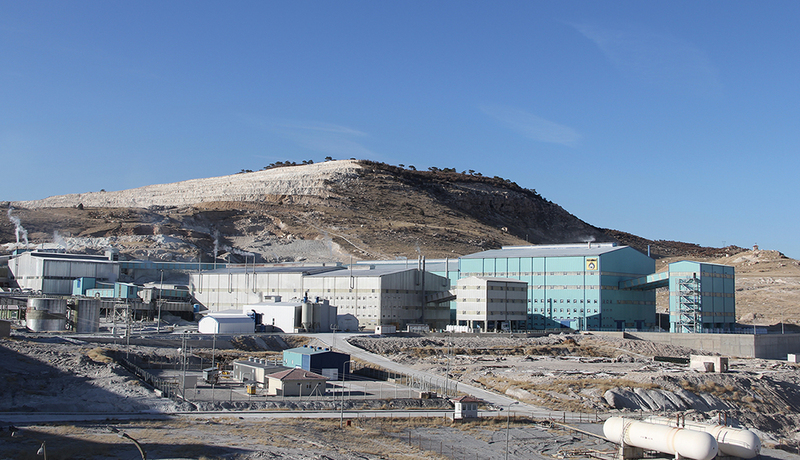 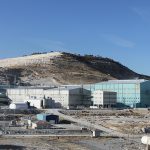 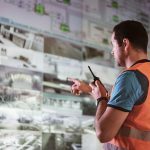 Tincal production of Kırka Boron Operations Directorate is around 3 million tons per year. 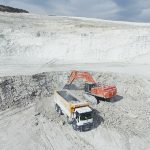 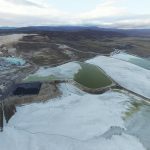 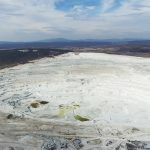 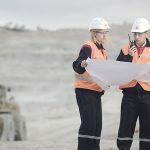 Tincal obtained from mining activities carried out by open quarry method from Kırka-Sarıkaya Borax reserve, is transformed into Etimatik, which is a cleaning product of borax pentahydrate, borax decahydrate, anhydrous borax, calcined tincal and boron in Kırka Boron Operations Directorate and made ready-to-use. 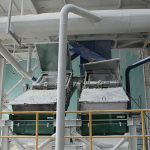 Borax pentahydrate and borax decahydrate with high added value produced from tincal ore are used in many products such as fire extinguisher, adhesive, agrochemical, fertilizer, bleach, soap and textile paint. 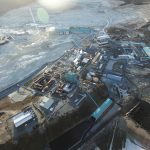 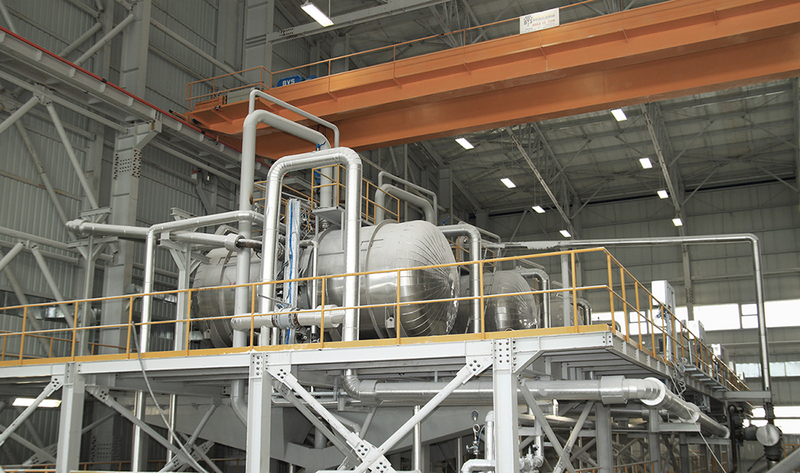 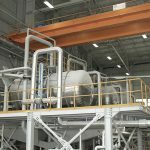 In addition, anhydrous borax, which is made highly productive within the facility, plays an active role on hard glasses, insulating glass wool and usage of metallurgically melting welding and soldering materials. 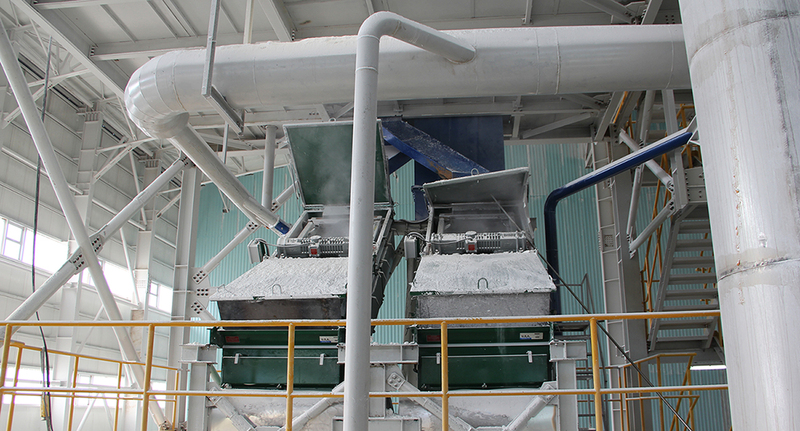 Anhydrous borax widely used by many industries and ensures that the product it is participating in is durable and sustainable. 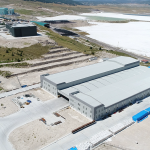 Kırka Bor Operations Directorate established on a total settlement area of 10 million 500 thousand square meters is producing borates with high added value with its dynamic, highly motivated professionals expertized on their areas. 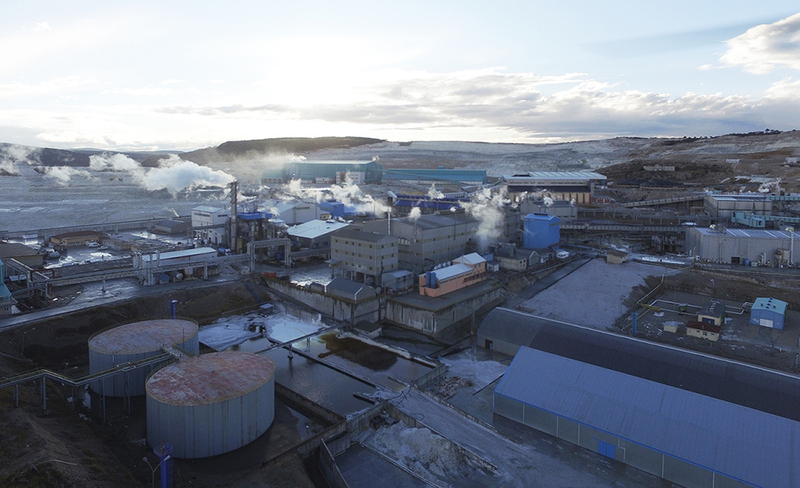 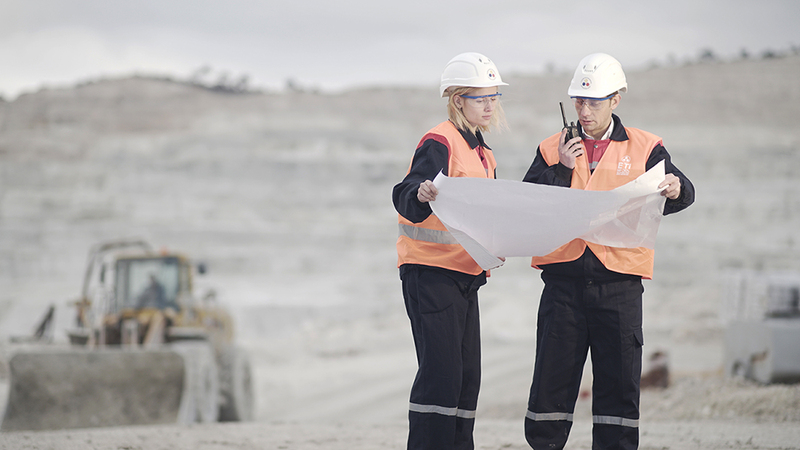 Within the plant where nearly 1700 personnel are employed, different areas are hosted from mining to refined production, from logistics to R&D studies with the purpose of extending the usage areas of borates. 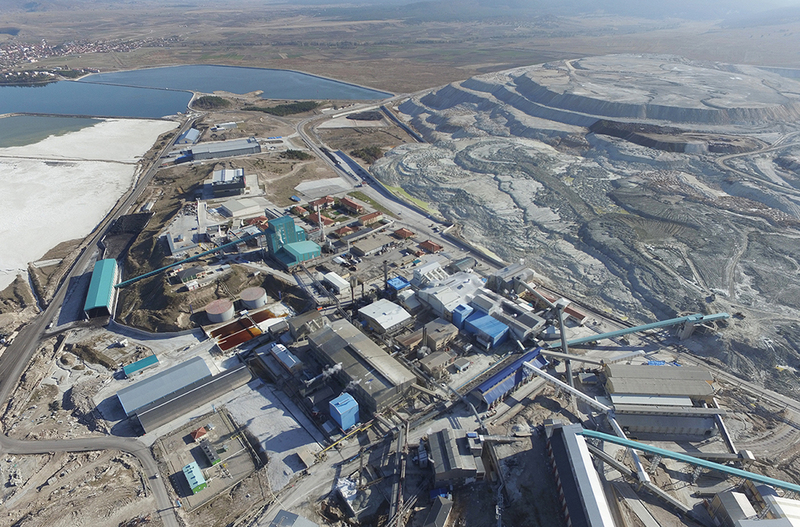 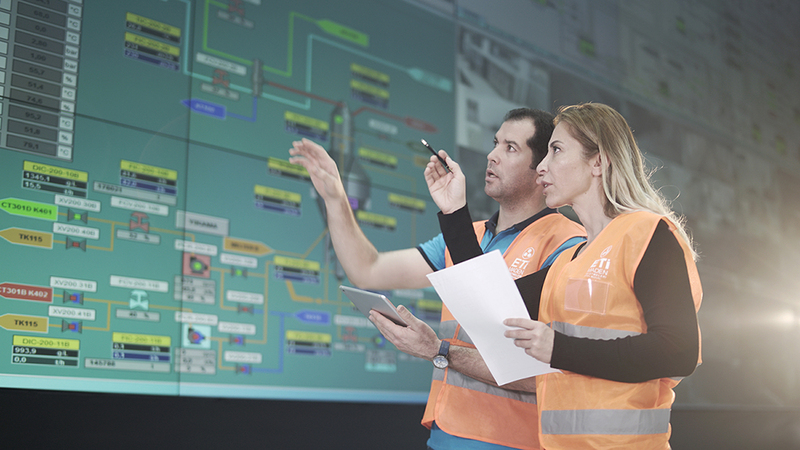 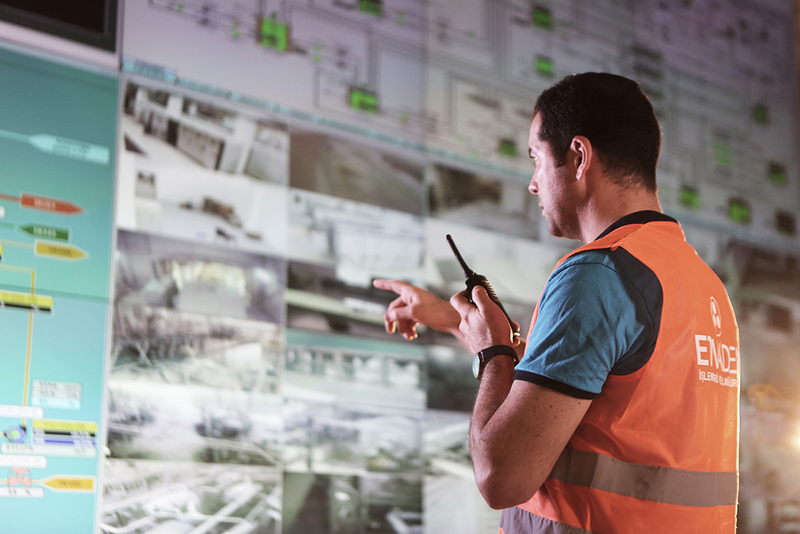 Aiming excellence in the direction of satisfaction of all stakeholders, Kırka Boron Operations Directorate is supporting its sense of quality with strong references with quality, energy, environment, occupational health and safety management system and accredited laboratory certificates. 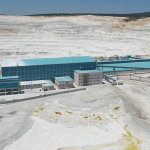 Kırka Boron Operations Directorate, trying to include sustainability and the latest technology in all the processes in which borates are used, provides a significant contribution to the positive development of Turkey and world economy by offering products to its customers at high quality.